Prop Bets For Conference Championships - Is There Money In It? Prop Bets For NFL Conference Championships – Is There Money In It? Novice bettors typically stick to the point spread bets when it comes to NFL games, and it is easy to see why. Picking the favored team to win by ‘x’ amount of points is usually always a lock. There are also moneyline and total bets, which create a somewhat neutral betting environment. However, many enthusiasts in legal online betting understand that real money also lies in prop bets. The popularity of prop bets for NFL betting lines has expanded exponentially. For those who don’t know, prop bets are based on an individual occurrence or nonoccurrence, such as a certain player scoring, how they score, etc. 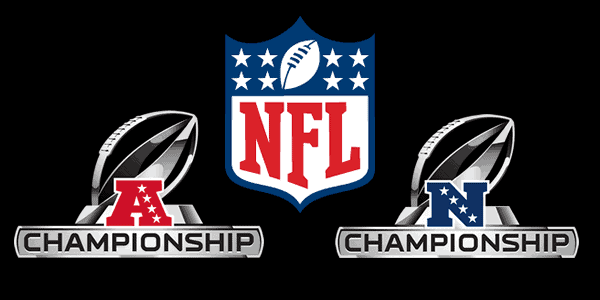 There are several prop bets to be made on the respective NFL Playoffs Conference Championship covers. This article covers some of the popular ones below. Will a Special Teams or Defensive TD be Scored? Will Either Team Score 3 Unanswered Times in this Game? The NFC Championship sees the Minnesota Vikings take on the Philadelphia Eagles. The Vikings are projected to win on a 3 ½ point spread. This game is expected to be much closer than the AFC Championship, but it will certainly have its fair share of betting action. You can find the same prop betting lines as the AFC Championship, though the odds differ. As you can see, prop bets are variants of existing betting lines in most cases. They tend to get more specific in nature, but with more specificity comes more money. Be sure to get your bets in before this Sunday, January 21, at 3:05 pm EST for the AFC game and 6:40 pm EST for the NFC Championship. You will also find an entire range of prop bets designed for betting on the Super Bowl.